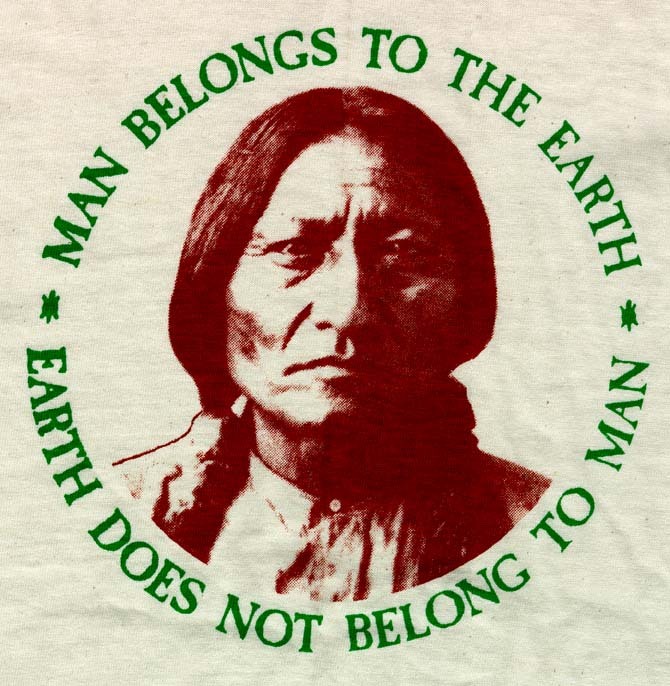 Just last week I came across this saying on a bookmark: “the Earth does not belong to Man; Man belongs to Earth,” which I later found out was by Chief Seattle, a Native American Indian from the Duwamish tribe during his 1854 speech. Basically speaking, I interpreted it in my own way as Man, being inhabitants of planet Earth, have the great responsibility of taking care of it and its resources within; and should rid the mindset of everything on Earth as our entitlement. In light of this statement, and today’s environmental problems, the many developments of Man have been at the expense of the Earth’s resources – think environment (water, air, land…). However, the nature of Man is innately competitive; while attempting to outdo each other and achieve great progress in our own ways, have we forgotten that we are still inhabitants of Earth, subject to and potentially vulnerable to the blowback effects of what has been done to the environment during all these pursuits? So how does this apply to the water pollution discussion? When pollutants are released into the environment through human-related activities (in addition to those already released naturally), something happens within the food chain. I shall leave you with these definitions for now, stay tuned for a second part where I share more about the pollutants involved in food chain bioaccumulation and biomagnification! Orians, G.H., 1995, “Ecology, aggregate variables”, in Neiremberg, W.A., ed., Encyclopedia of Environmental Biology: San Diego Calif., Academic Press, v. 1, p. 581-588.